Our Expert Design Team Will Meet You In Your Port Moody Home to Help Plan Your Dream Kitchen. 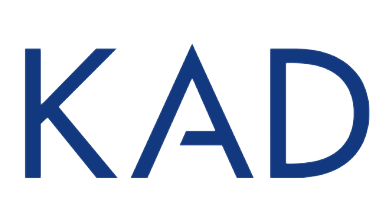 KAD has a unique ability to carefully construct custom kitchen cabinetry by guaranteeing exceptional quality, durability, and personalized design that isn’t confined to standardized trends, colours, or shapes. We work directly with our clients in-home to curate the perfect kitchen that begins with the cabinets. The professionals from Kitchen Art Design have made it their mission to cater to the community of Port Moody, BC. We proudly serve all of Port Moody, BC by maintaining an open-door policy.